If you’re on Windows, and your PCI Serial Port driver stops working, probably there’s a yellow mark with it in Device Manager like the image shown above, you’re not alone. Many Windows users are reporting it. But the good news is you can fix it. 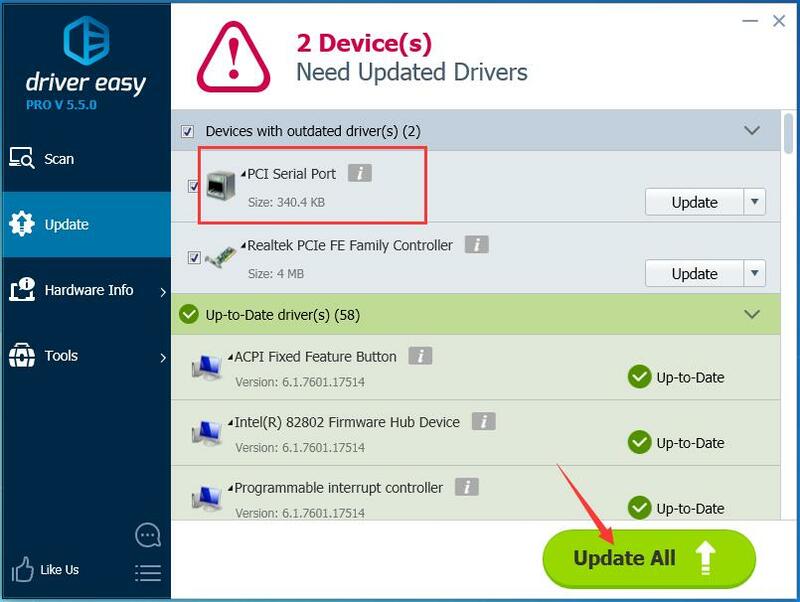 Whether your PCI Serial Port driver is listed in the Other Device section or it’s missing, or you want to download a new PCI Serial Port driver, here’s two options for you. Choose the one you prefer. 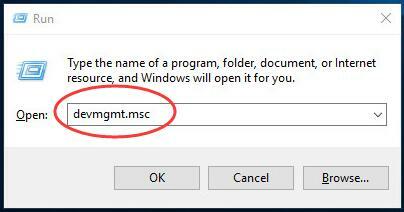 2)Type devmgmt.msc in the box and hit Enter to open Device Manager. 3) Click Search automatically for updated driver software. 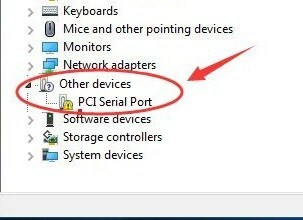 Then if Windows detect the updates for it, PCI Serial Port driver would be updated automatically. 4) Restart you computer and check to see if the PCI Serial Port driver works. 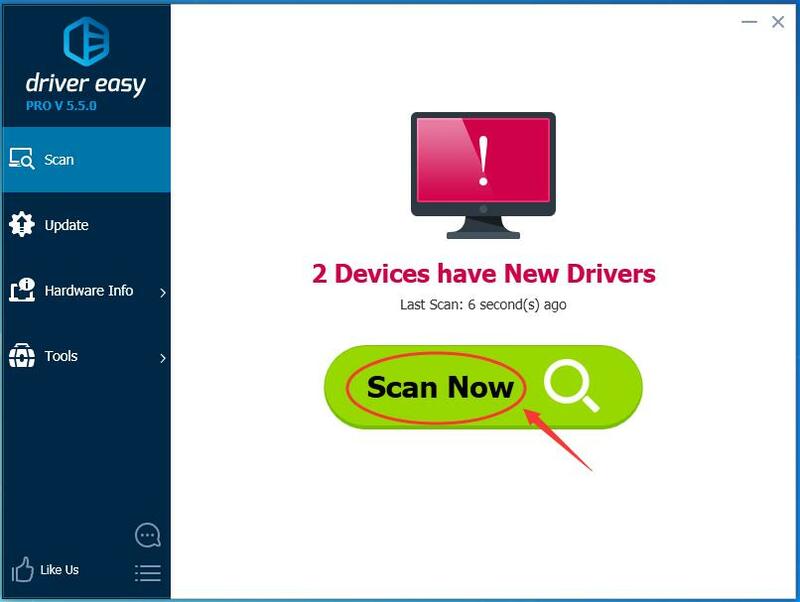 Note: For some reasons, Microsoft might not detect the update for your driver. If the driver still doesn’t work, please go on to try the Option 2. 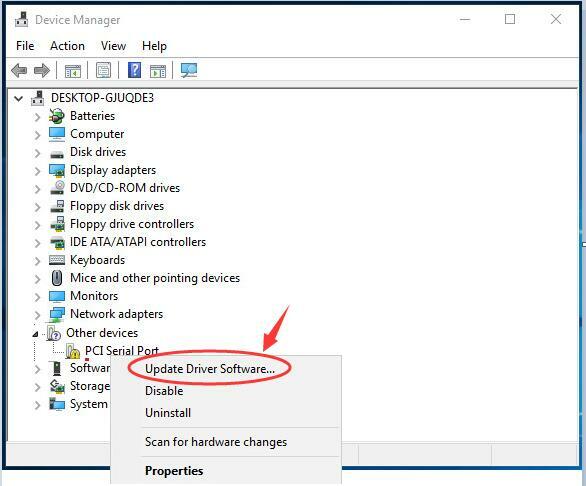 4) Restart your computer and check to see if the PCI Serial Port driver works.